Andrew has been in the Real Estate business for over a decade and continues to love what he does. Andrew takes a relational approach with his clients. He values loyalty and honesty and prides himself on making his clients feel comfortable and well managed throughout their Real Estate experience. He believes that buying and selling Real Estate should feel less like a chore and more like an experience! Not only is Andrew friendly and enjoyable to work with, he also has a record of success in the industry. 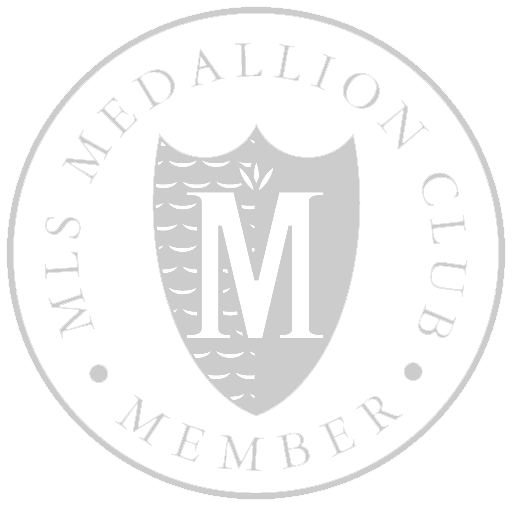 Andrew has consistently received the Medallion Award that recognized him as being in the Top 10% of all Realtors in Greater Vancouver Real Estate Board. For years, he has been one of the top agents at his Royal LePage office for number of homes sold including being in the top 10 in 2018. Andrew has grown up in the Tri-Cities area and has conducted Real Estate in the Greater Vancouver area since 2005. The history he has in the area makes him an expert on the local markets and communities. When Andrew is not with his clients, he is most likely spending time with his wife Justeene who is expecting their first child in August. Andrew is actively involved at Riverside Community Church in Port Coquitlam. After spending 16 years as a youth mentor, and taking part in 10 International Missions Trips, he now serves as a council member on the churches board of directors. Another passion for Andrew is sports. 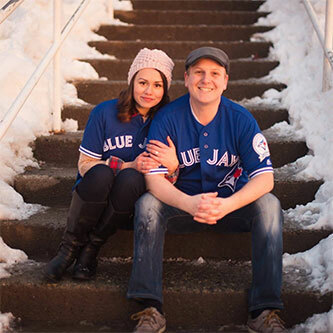 He can be found watching and playing all type of sports and is a die-hard Blue Jays and Seahawks fan! Jeremy's passion for Real Estate began ten years ago with the purchase of his first property. Since then, he has enjoyed the process of buying and selling investment properties both in the lower mainland and in the Okanogan. Jeremy was Andrew's client for years and initially pushed Jeremy to purchase investment properties. Today, they enjoy working together and sharing their passion for Real Estate with their clients. 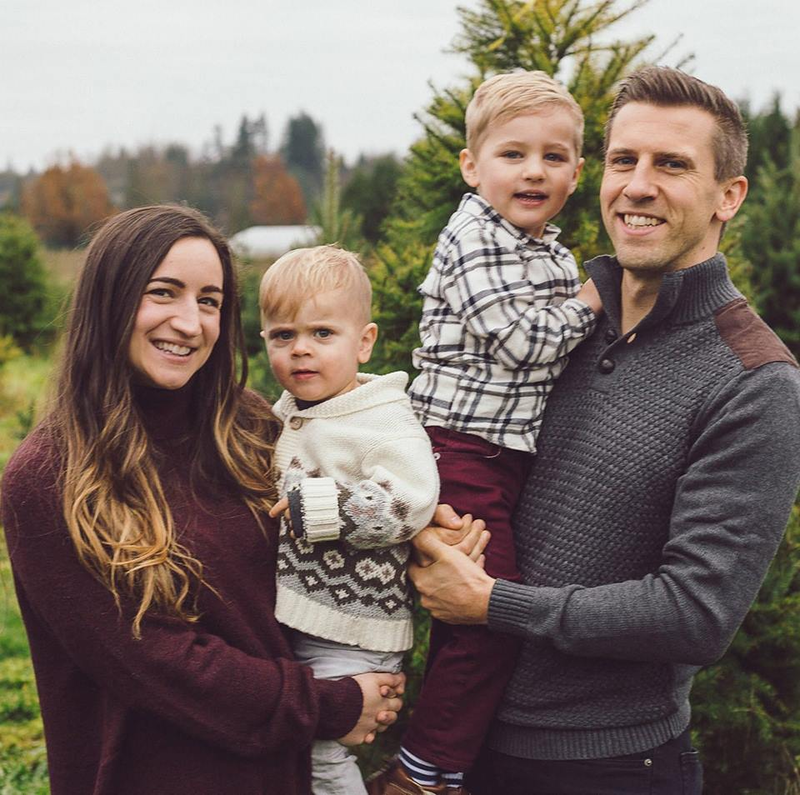 Jeremy grew up in Metro Vancouver and currently lives in the Tri-Cities with his wife, Chelsea, and two boys Ezra and Lucas. Jeremy has lived in each of the Tri-Cities, Burnaby and Surrey which has helped for a greater knowledge of the communities and the Real Estate market. Before becoming a realtor, Jeremy worked his way through the ranks of a Canadian based chemical company finishing off in sales, loving every minute of it. It was a natural transition to the Real Estate market combining his passion for Real Estate with an aptitude and love for sales and marketing. Jeremy's loves to travel with his family top picks being Disneyland and Hawaii. Jeremy's lifelong travel goal is to circumnavigate the US in one trip touching every state. Andrew and Jeremy are both full time realtors. They are fully dedicated to guiding people through the home buying/selling process.